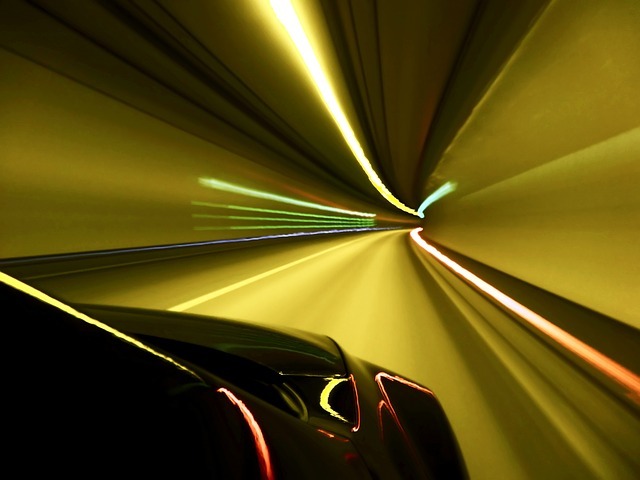 Speed Matters: Pagespeed is an SEO factor. Home → SEO News & Tips → Speed Matters: Pagespeed is an SEO factor. My journey online began at 300 baud on a Commodore 64. Back then, you could actually watch a sentence display on a screen, letter by letter. When CDROMs became available to the consumers, I was around 13 years old. I carefully analyzed which one might read the fastest before buying one. When people’s 486 machines had 2MB RAM (MB as in Megabyte), I purchased 8MB. I was around 15 and it cost me $800. I actually scraped this money up myself but used 4MB for caching. I remember tweaking modem strings to get the fastest connection, and purchasing special I/O cards and hard drives when they came out with Extended ISA hard drive controllers. I had once overclocked a 486, then later a Pentium 75 to run at 90Mhz. I used to scrape up 10,000RPM SCSI drives and RAID them. I bought SSD drives as soon as I could. I ran fiber in my office in the late 1990s. I have actually hacked laptop BIOS’s to accept faster CPUs and Wireless cards, bridged video cards, and customized WiFi antennas. I participated in a documentary on Google fiber. If there is a hardware or software hack available, I’ve done it. I have a need for speed. Why can’t my web hosting be fast? When people are looking for things online they want to find them as quickly as possible. They may be looking at dancing cats. They may urgently need directions to the hospital. They may be craving pizza. Whatever. The job of the search engine is to give people what they want. As I predicted to myself in my head long ago, in 2010 Google finally announced that pagespeed is a ranking factor. I have fiddled around with many web hosts over the years, from GoDaddy to Rackspace. Just like all of my hacks and tweaks above, I finally had to take things into my own hands. Telapost.net is performance hosting. No, I am not really out pushing hosting. I am going to offer it but it is more or less for our clients. So what I did was get us our own server. Finally, no more reseller accounts, shared virtual private servers, or cloud hosting solutions like I’ve used in the past. There’s nothing like having a brand new quad Xeon server w/ 24GB RAM and RAID solid state drives plopped into a datacenter up the road sitting on a major fiber backbone to run 100 or so WordPress sites, right? Everyone offers “fast hosting” but they’re full of BS; they cram as many sites onto a server as they can. If you need hosting feel free to give us a shout, we’re accepting a limited number or small business websites. If your site takes over 3 seconds to load, it is too slow. I personally am delighted when a page is fully loaded in around 1.5 seconds. There are studies out there somewhere that state people expect a page to load in 2 seconds or so. This means that a fast loading site is part of a good user experience, and a good user experience is what search engines want to deliver to their users. How can you make your website faster? There are plenty of things that you can do to improve the load time of your website. That is a post for another day but if you are using WordPress, google around; there are some great articles out there to improve page speed. And, if all else fails, change hosts! Do not just throw a site onto a server because someone said it is faster, check other site’s speeds.